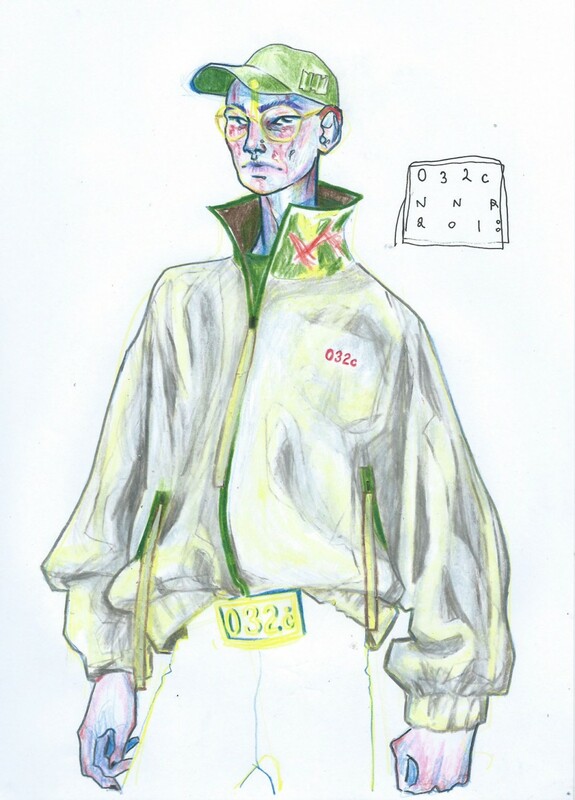 To celebrate this season’s FW instalment, Nicolas Navarro Rueda, a designer and artist based in Berlin, has captured Œ’s highlights. 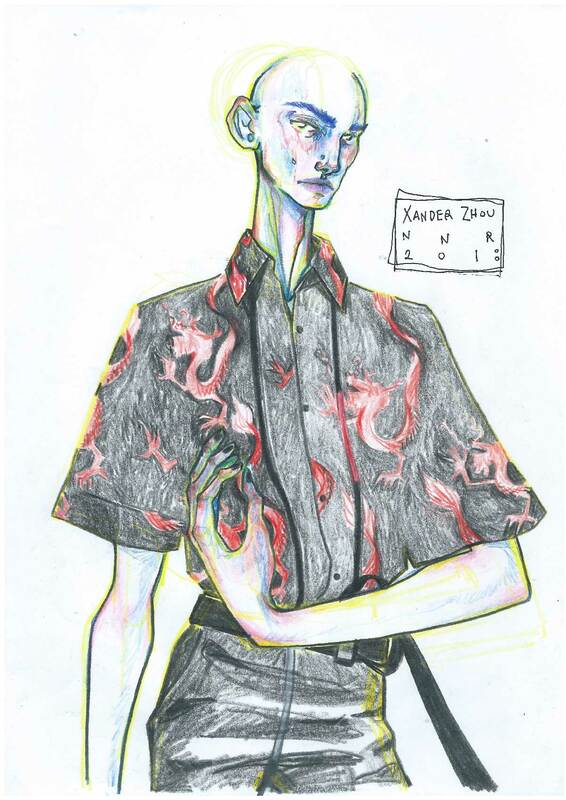 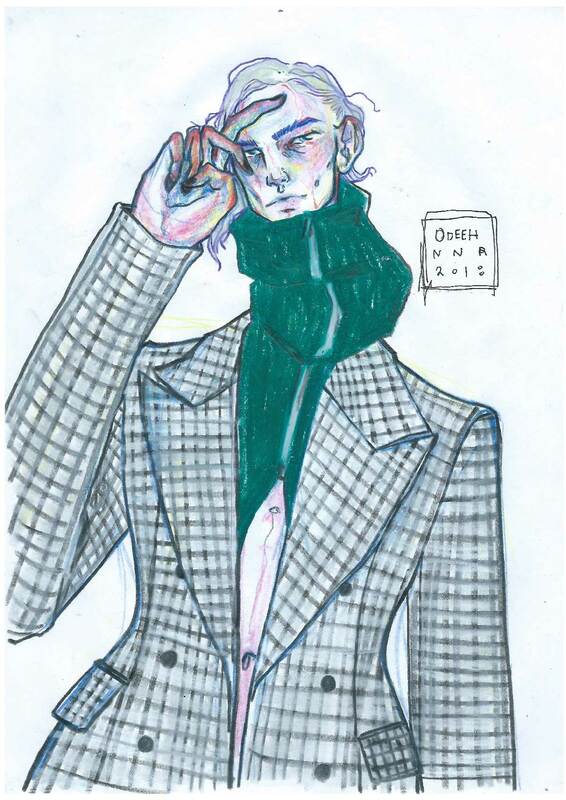 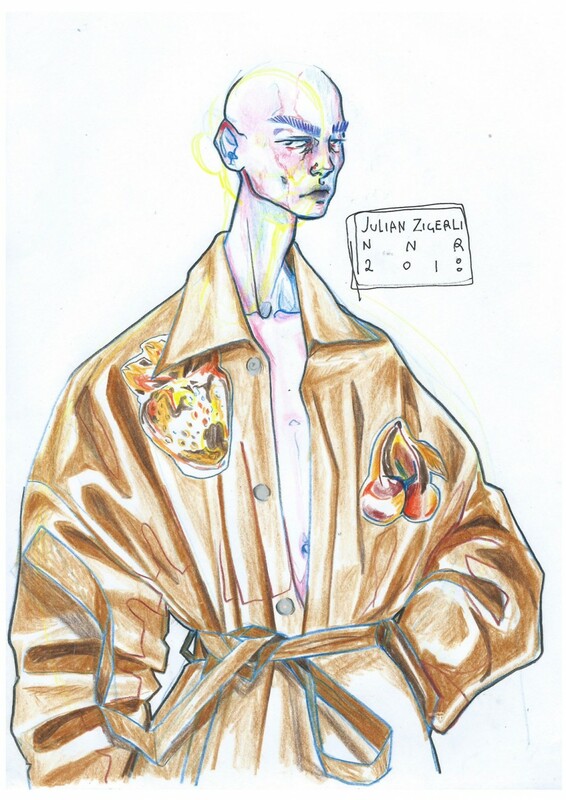 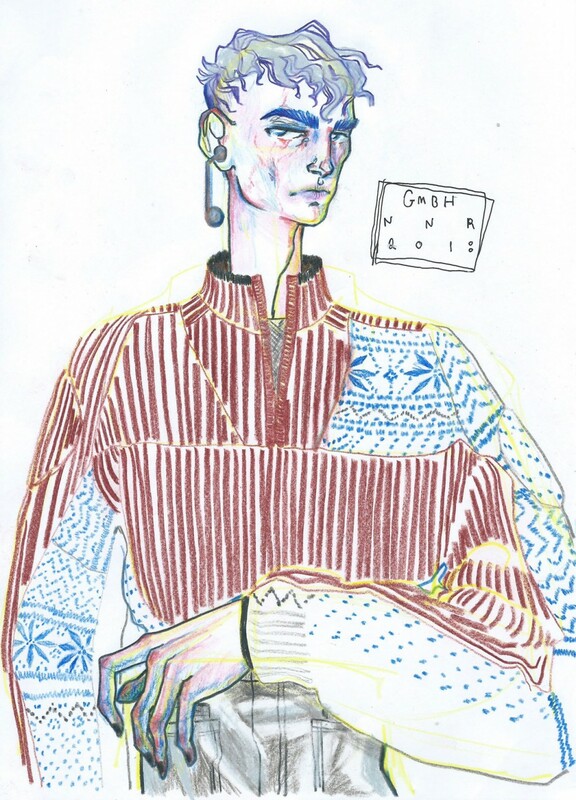 Brought together in a series of lively illustrations, Rueda showcases the talent represented at London, Paris, and Berlin Fashion Week. 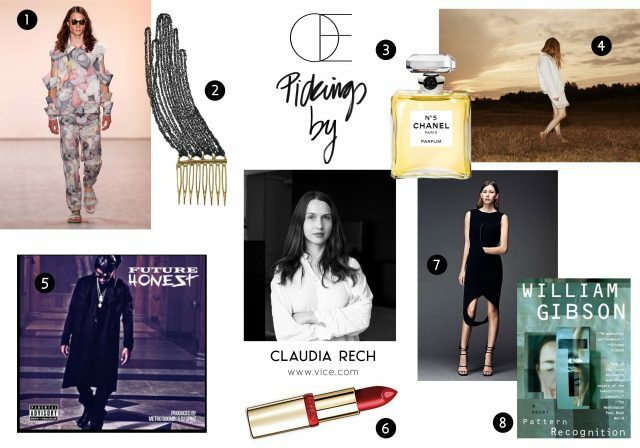 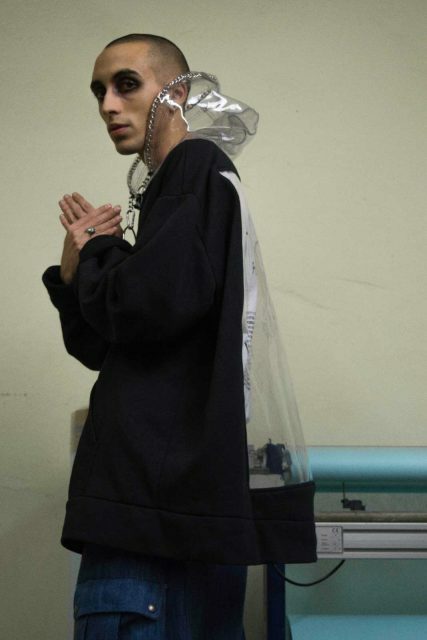 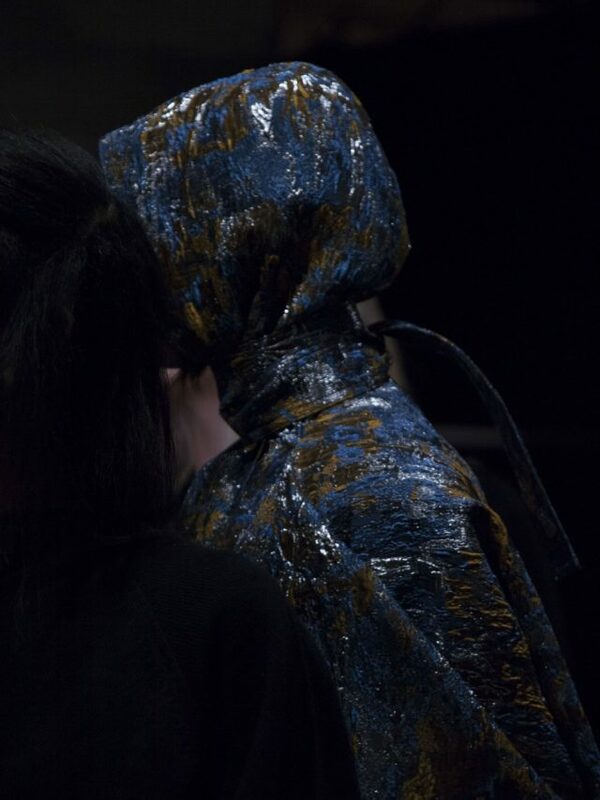 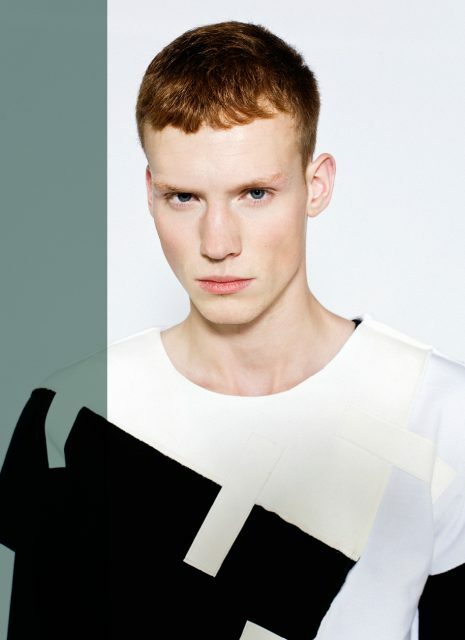 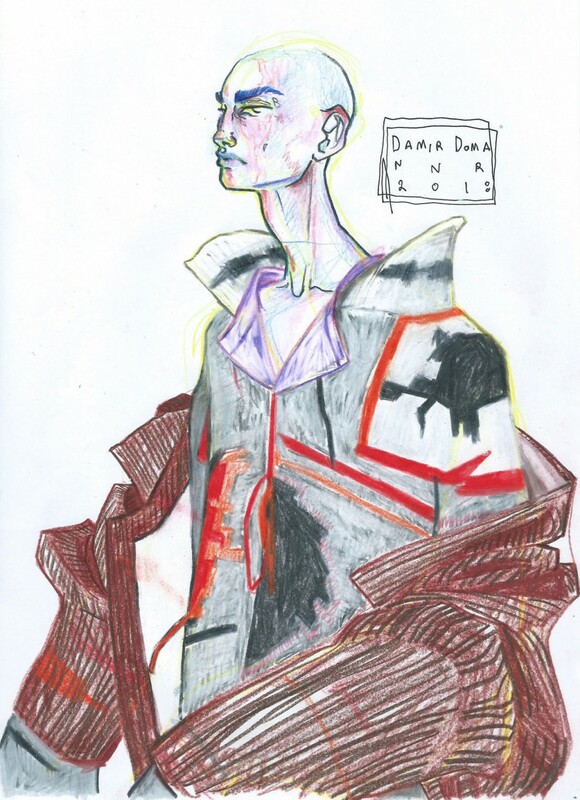 Each of Rueda’s chosen designers are connected to Berlin: Damir Doma, Sadak, ODEEH, 032c, GmbH, Julian Zigerli, and Xander Zhou. 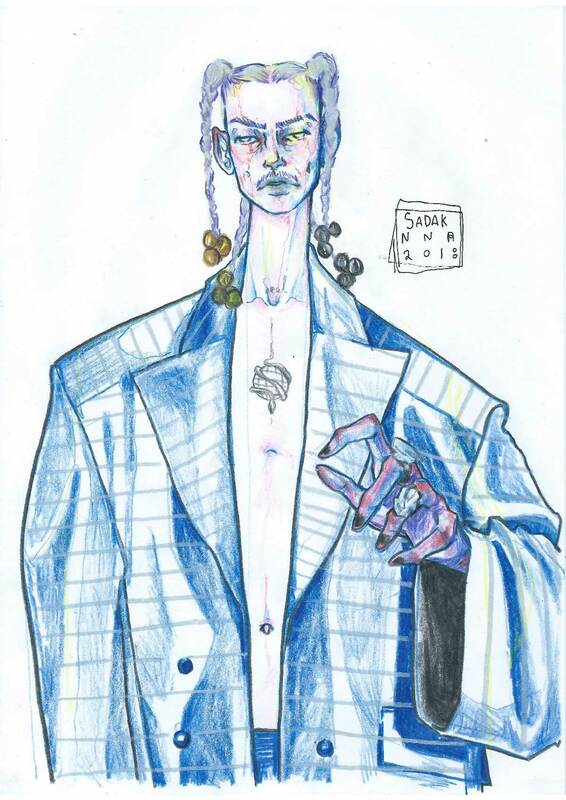 Due to the fleeting nature of catwalks, it is especially difficult to capture and illustrate the detail present in these collections. 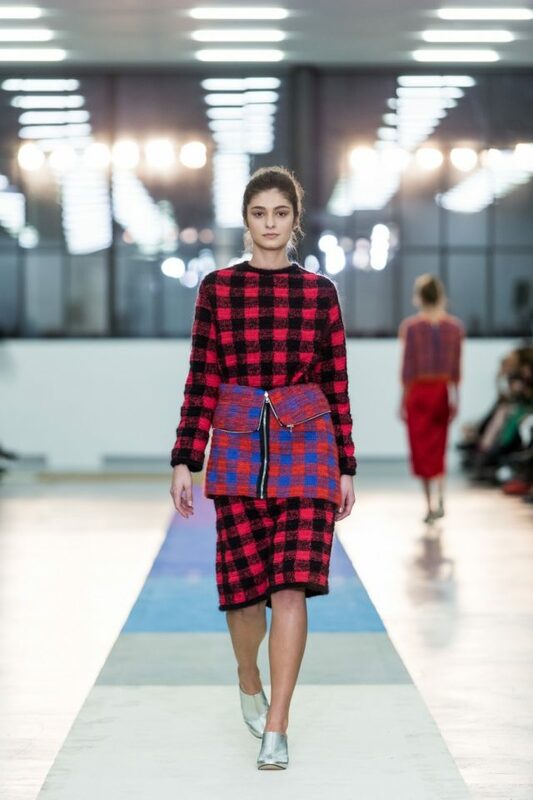 Here, Rueda “experiments with shape, colour and fluidity through structure,” transporting us back to the runway!